We have a beautiful clubhouse. 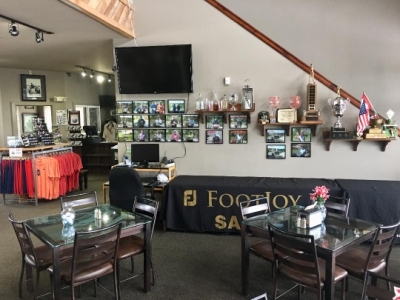 It provides our golfers with a comfortable place to spend their time in between playing golf. 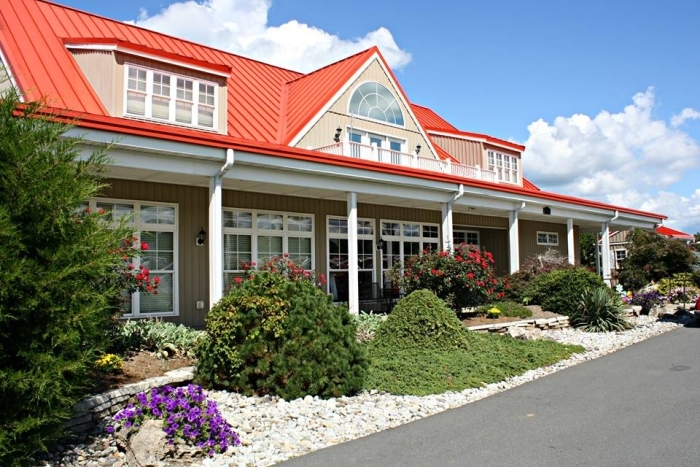 There are wonderful views from the clubhouse of one of the best golf courses in Virginia and eating areas out to the golf course. Come see what we have to offer here at Meadows Farms. A place you can't help talk about after you leave. 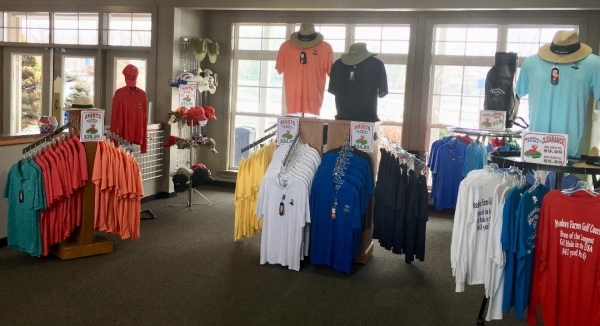 Meadows Farms has a fully stocked Pro Shop. We keep our prices reasonable, especially on logo items. Our friendly staff can guide you through big or small purchases of any kind. We have a good supply of all season clothing. We have all types of golf equipment and we can special order equipment from just about any manufacturer. 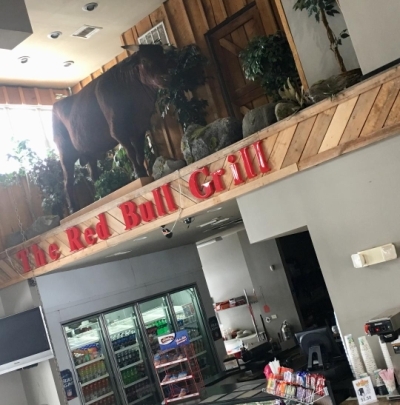 We have a full-service restaurant with a grill. This benefits golfers and non-golfers for a sit down breakfast and lunch. 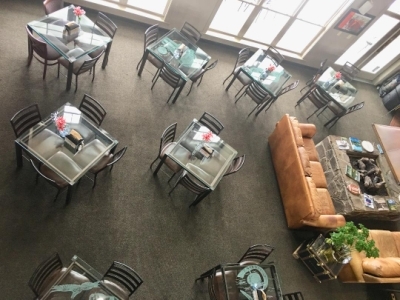 We can now provide a more comfortable setting and elaborate menu to our outing customers. 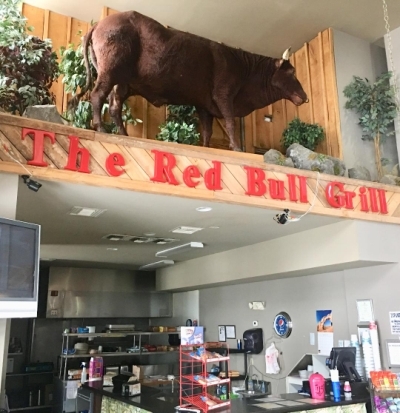 We have a full-service restaurant with a grill. This benefits golfers and non-golfers for a sit down breakfast and lunch. 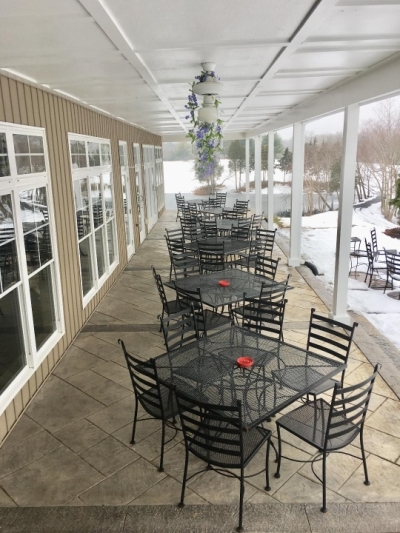 We can now provide a more comfortable setting and elaborate menu to our outing.